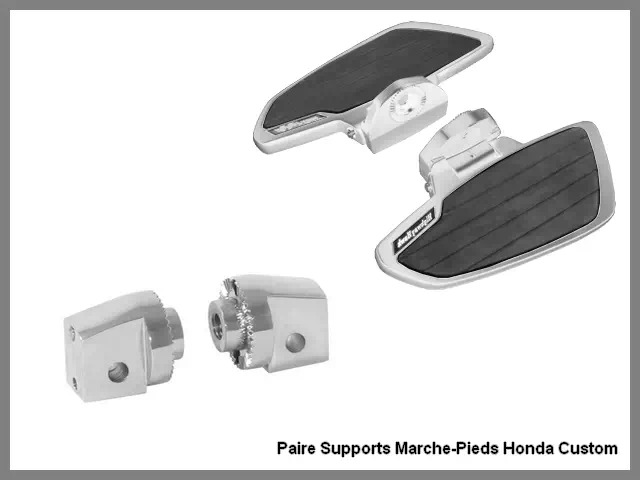 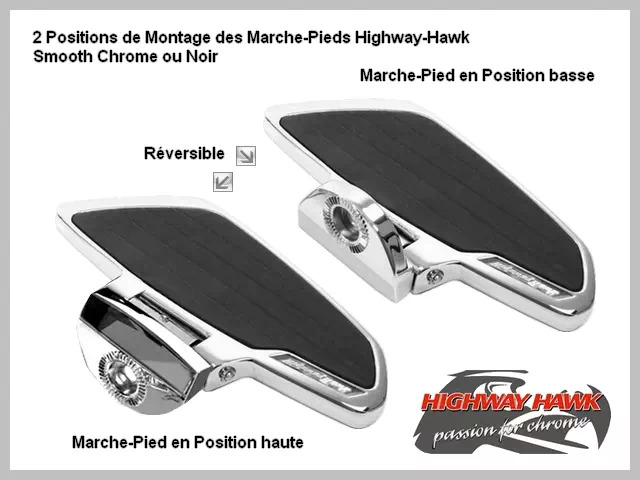 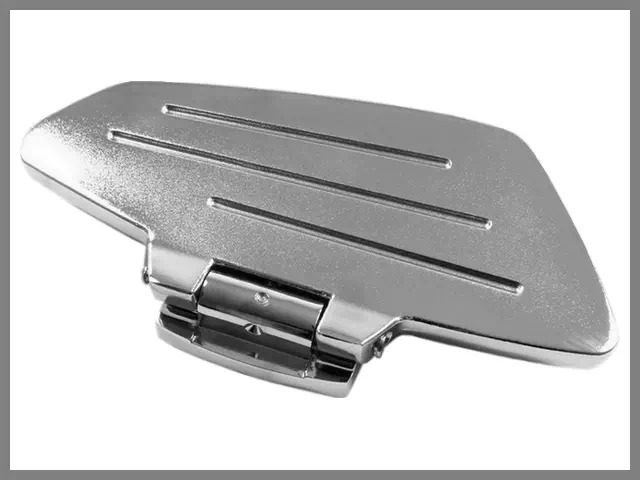 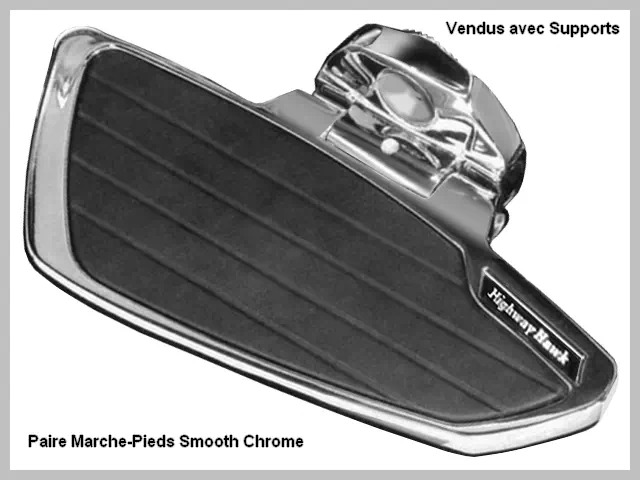 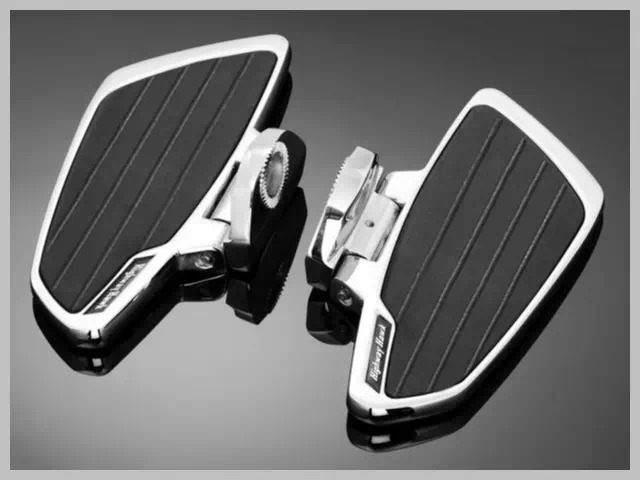 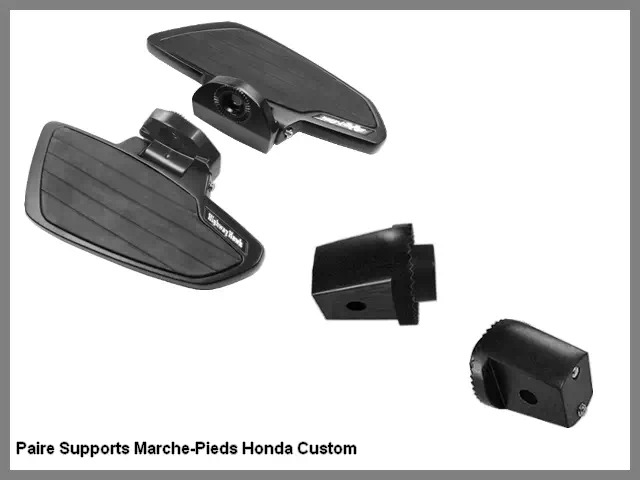 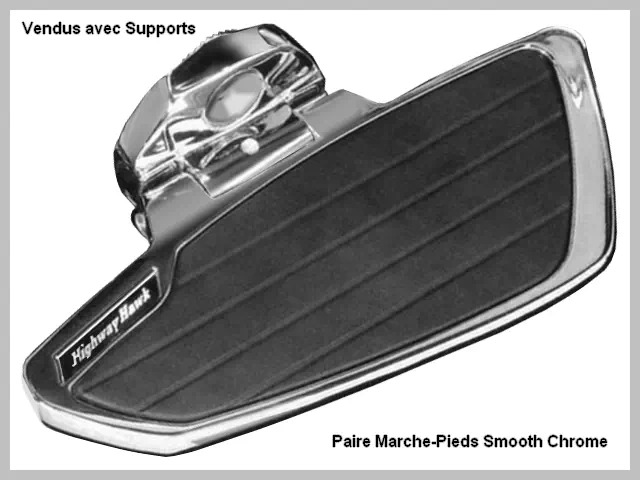 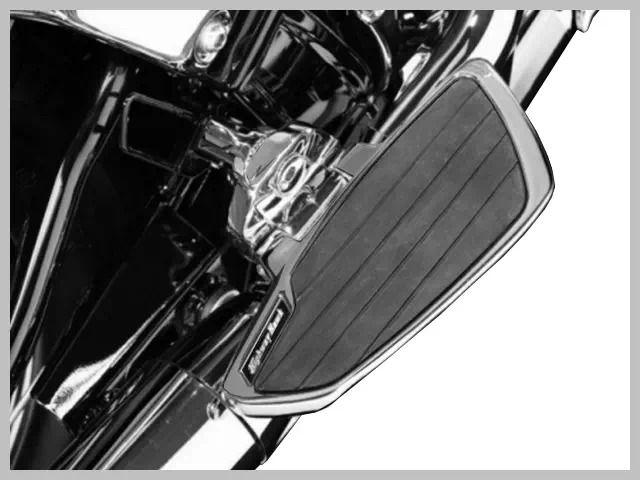 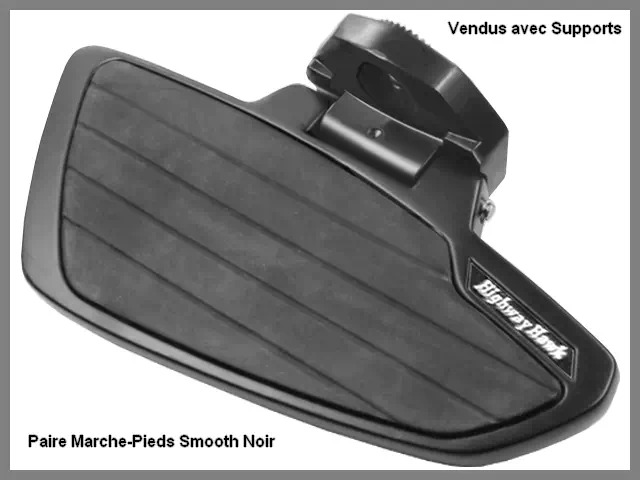 Paire de Marche-Pieds Passager (Arrière) Moto Honda Custom VT 750 C2 Ace 1997-2002 Highway-Hawk Smooth Chrome ou Noir. 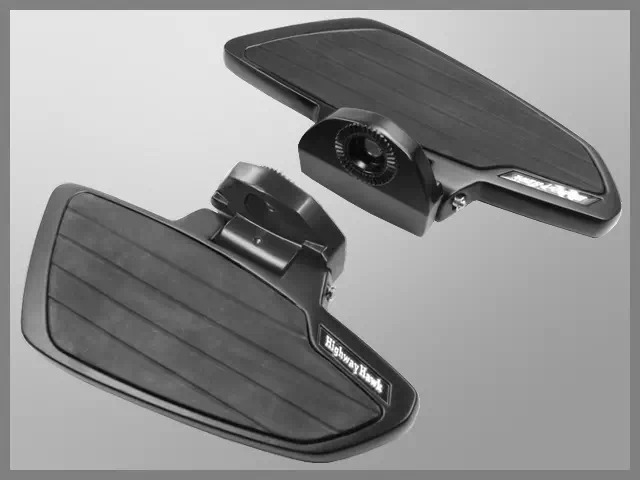 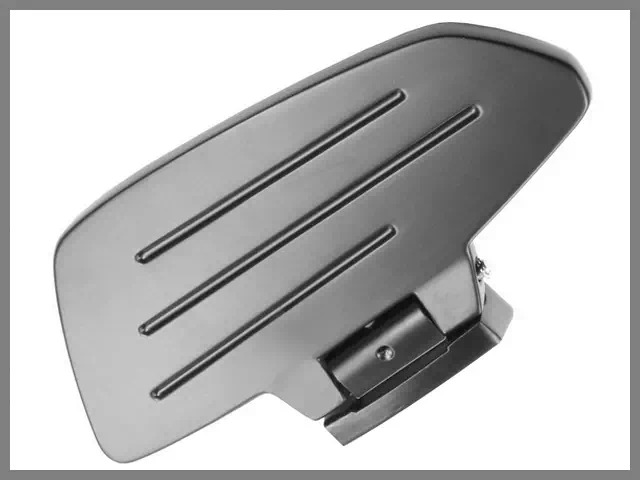 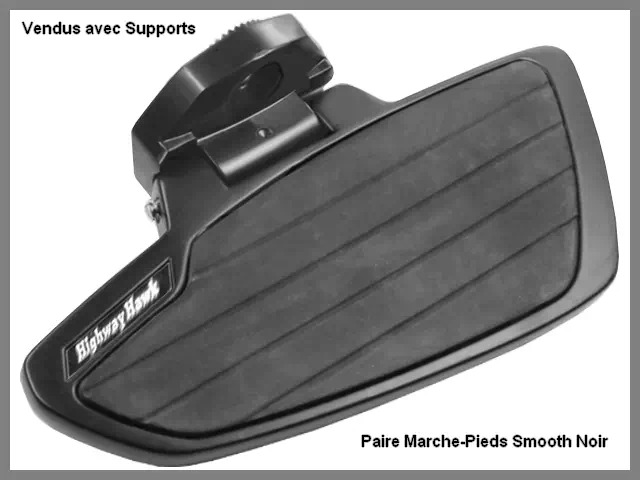 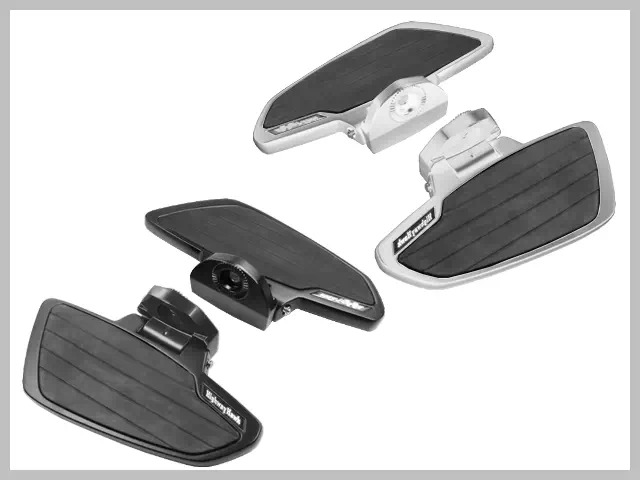 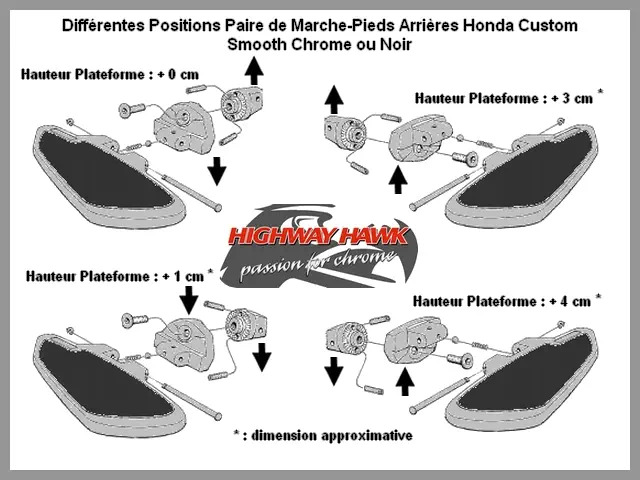 Paire de Marche-Pieds Passager Honda Shadow VT 750 C2 Ace 1997-2002. 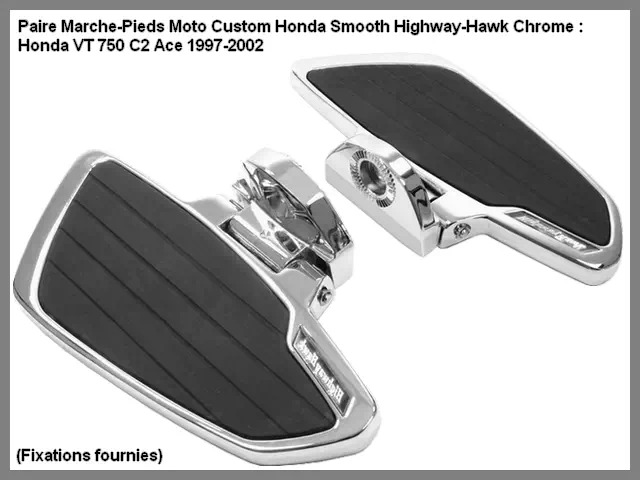 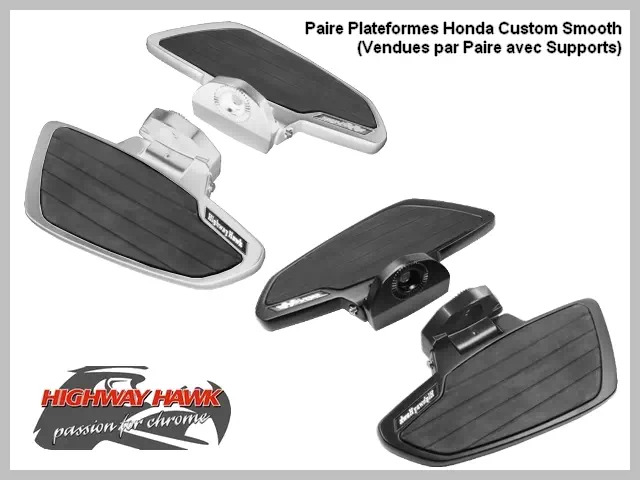 Paire Marche-Pieds Passager Honda Custom VT 750 C2 Ace 1997-2002 Highway-Hawk Smooth Chrome ou Noir. 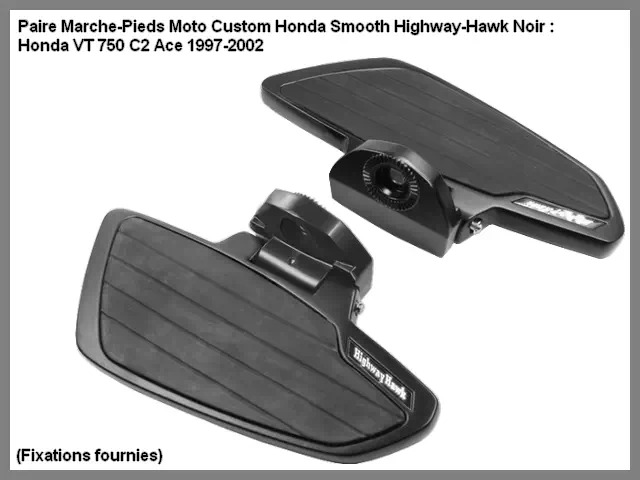 VT 750 C2 Ace 1997-2002.